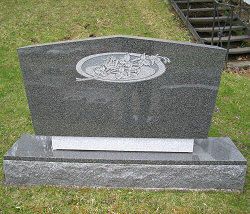 A mausoleum is a masterpiece; a monument for your family that will last throughout the generations. 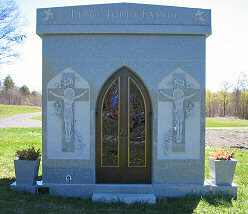 Constructing a mausoleum is both an involved and personal task. 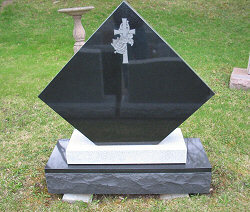 Letter Memorial Inc. offers many different styles, colors and sizes of mausoleums. We would be glad to work with you to come up with a unique, customized design. If you are interested in having us construct a mausoleum for you, please contact us to schedule an appointment to discuss your needs and we would be glad to show you more examples of our work.